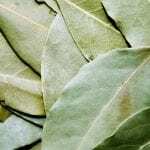 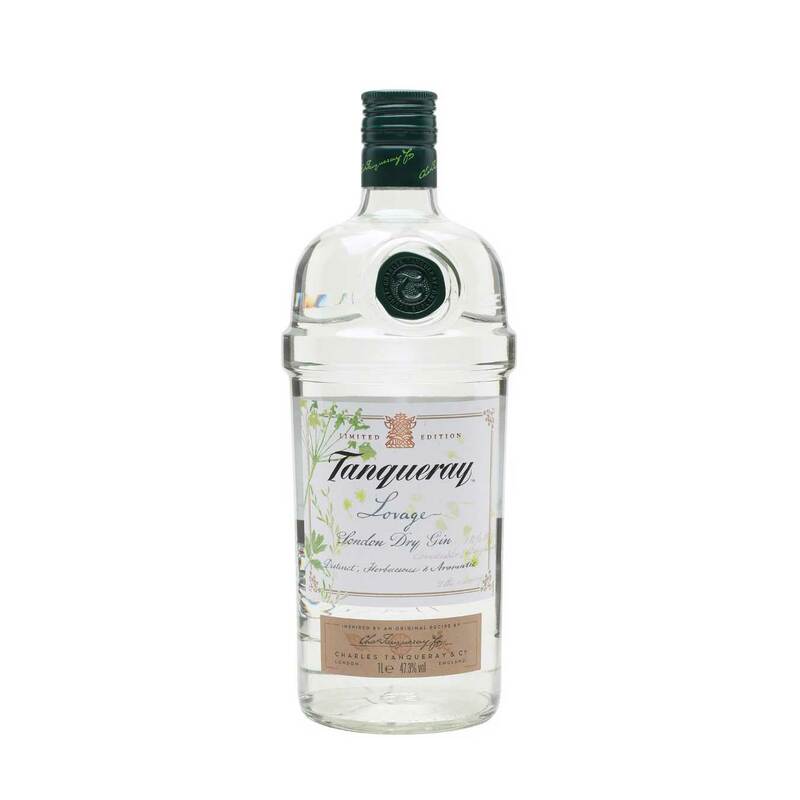 Tanqueray Rangpur Distilled Gin was first created in 2006 by adding rangpur lime, an exotic citrus fruit from India with the zestiness of lime and the juiciness of mandarin oranges, together with ginger and bay leaves to Tanqueray’s premium London Dry Gin. 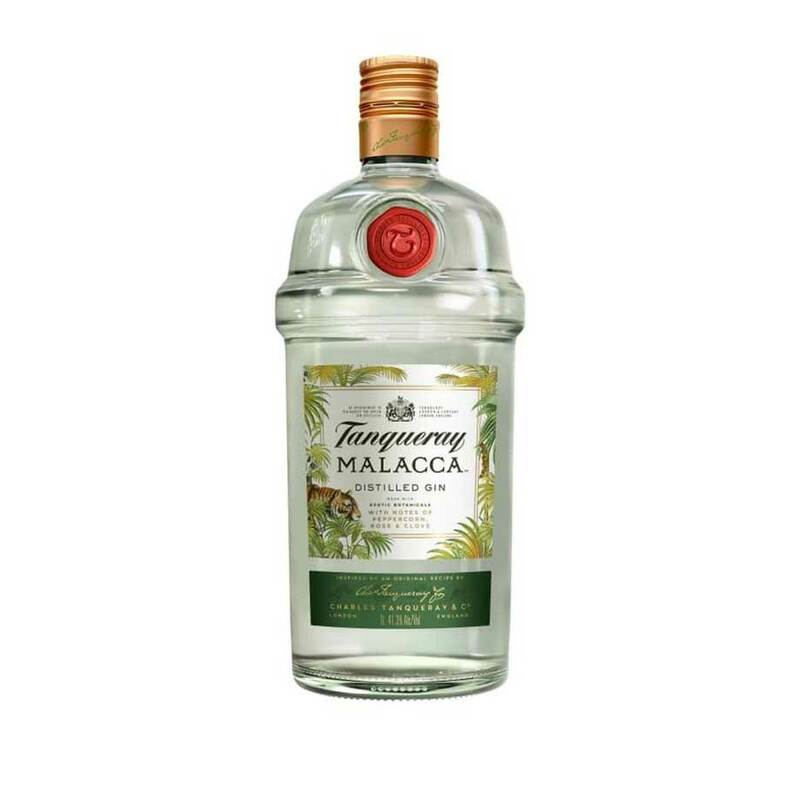 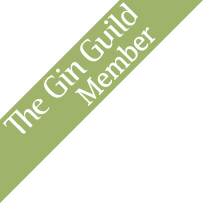 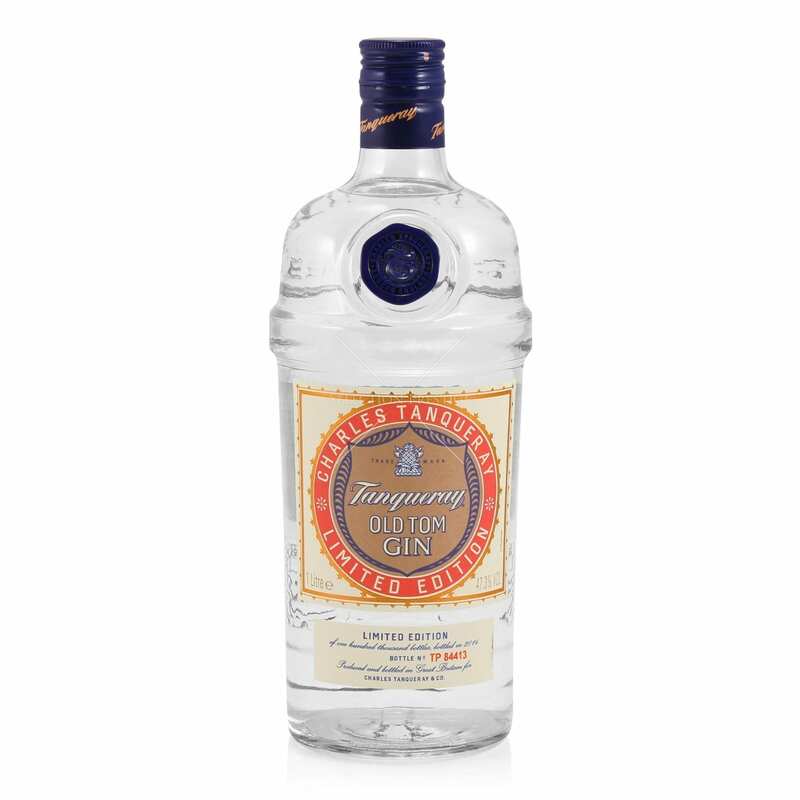 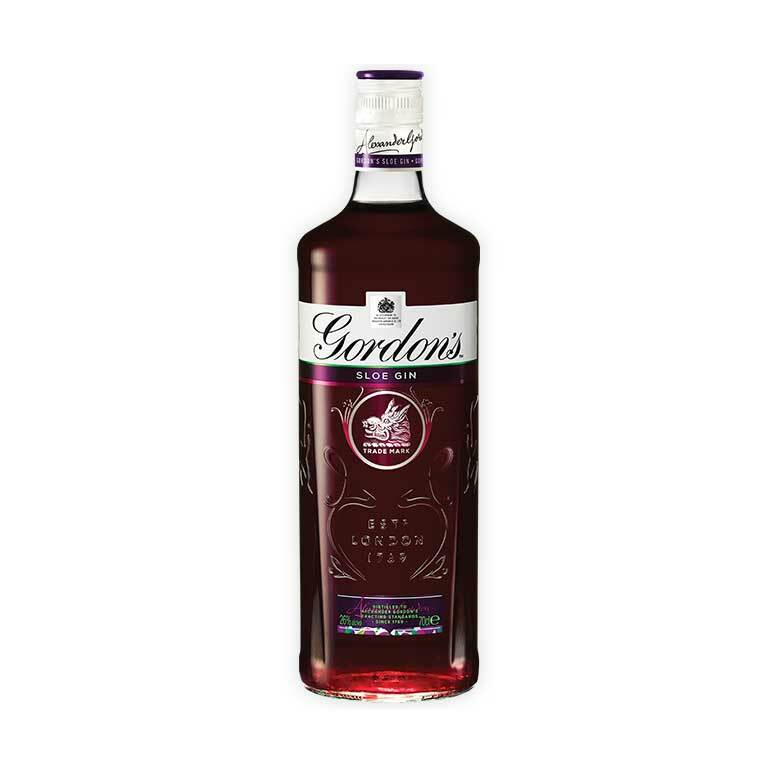 It is distilled four times to acheive the perfect balance of four classic gin botanicals – refreshing juniper, peppery coriander, aromatic angelica and sweet liquorice. 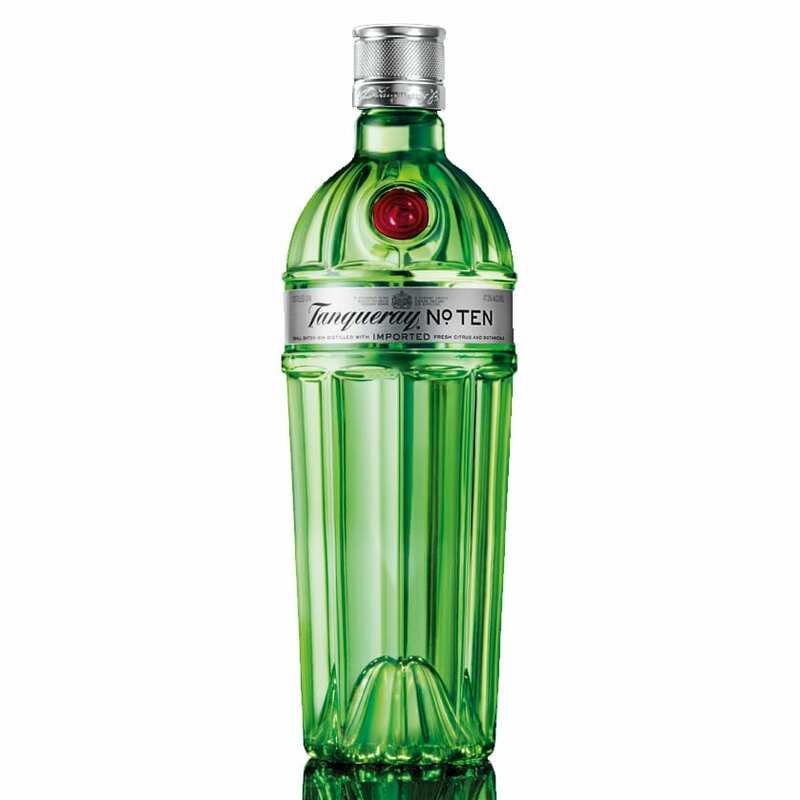 A distinctive and zesty gin made with rare Rangpur Limes and juicy mandarin orange. 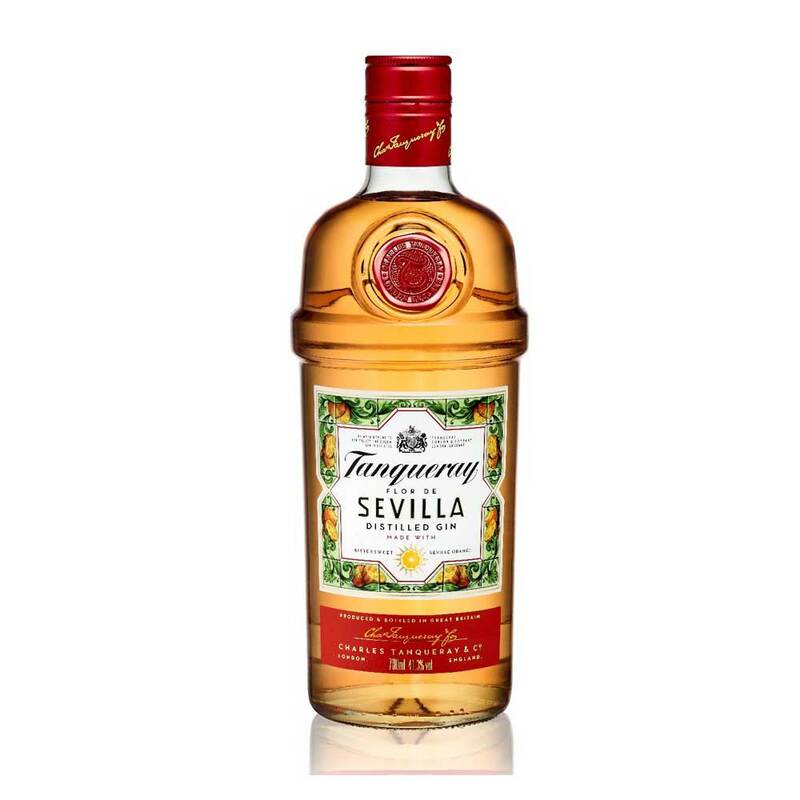 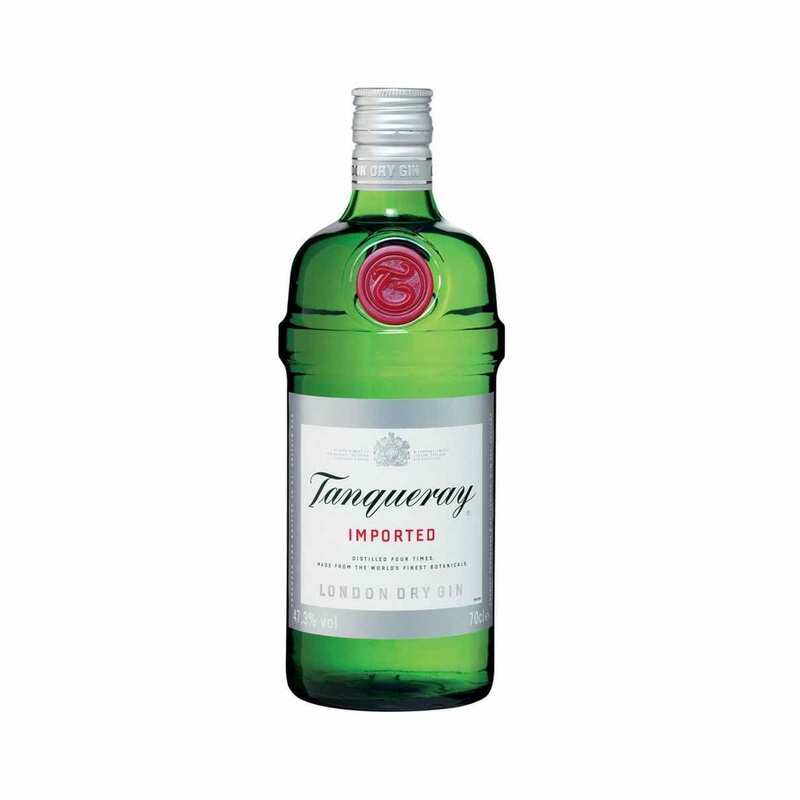 How to make it: Add ice to a copa glass and pour in 50 ml of Tanqueray Rangpur. 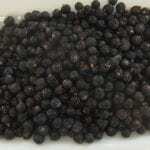 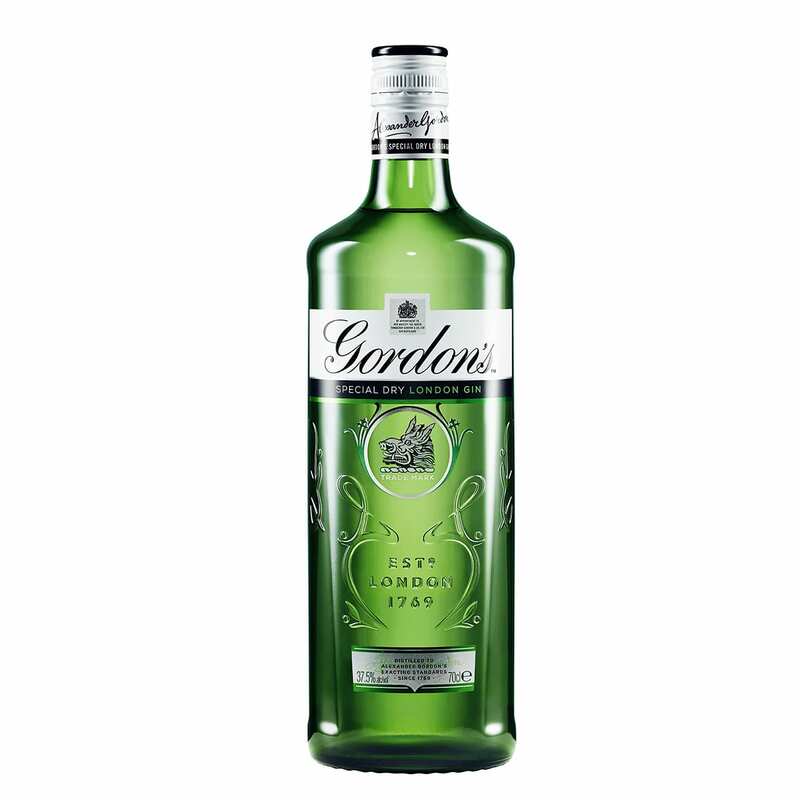 Add 150 ml of fresh premium tonic water, garnish with a slice of lime and stir and stir. 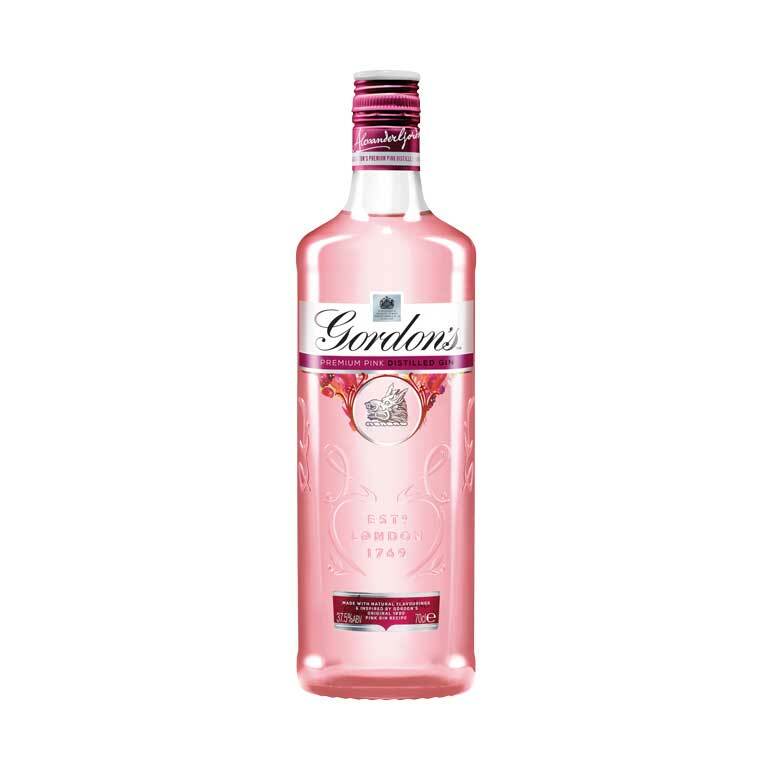 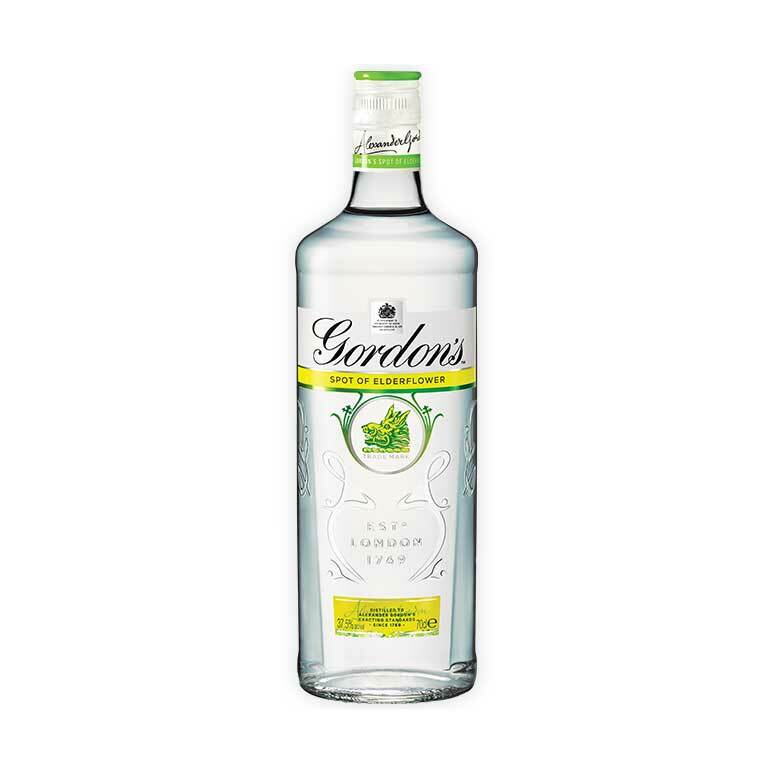 Serve: Best enjoyed with premium tonic water and a slice of lime.